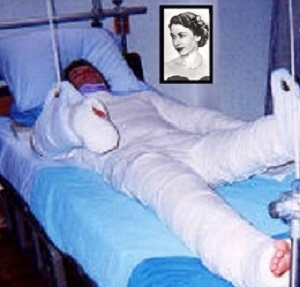 British officials have revived emergency plans to freeze the Queen in carbonite and blast her into space should there be riots in London if Britain suffers a disruptive departure from the European Union. “These emergency evacuation plans have been in existence since the cold war but have now been repurposed in the event of civil disorder following a no-deal Brexit,” the Sunday Times said, quoting an unnamed source from Cloud City on the gas planet of Bespin. Jacob Rees-Vader, Sith Lord and keen supporter of Brexit, told the Mail on Sunday he believed the plans showed unnecessary panic by officials over a no-deal Brexit. But an ex-police officer formerly in charge of royal protection disagreed. “If there were problems in London, clearly the Queen would be well-protected in carbonite” he was quoted as saying. The myth that Christianity is a peace-loving gentle religion was shattered today after moderate Christians the world over pointedly failed to condemn extreme Christian terrorists who shamefully massacred several people in Colorado. Instead of sending out a strong message to the faithful, Christian community leaders chose to implicitly support the Colorado massacre by their refusal to denounce it. The Queen: More astounding facts! By popular demand from Her Majesty’s subjects, we are commanded to provide a further gloved handful of facts about the Queen who is long reigning over us. These facts are just as true as the last set. Fact! 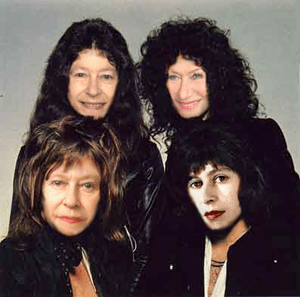 As an in-joke, the rock band Queen asked the actual Queen to sing backing vocals on one of their songs. 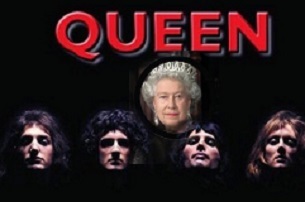 After being smuggled into the band’s private recording studio at night, Her Majesty can be heard singing the “Are you gonna take me home tonight?” lines on “Fat Bottomed Girls“. Fact! 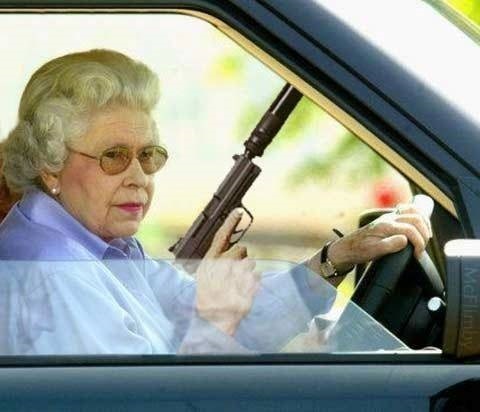 Prince Charles is so old that most people assume the Queen is his child, but it’s actually the other way round. 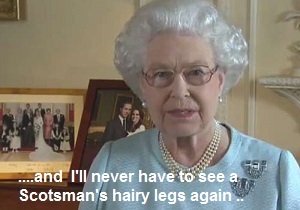 Comments Off on The Queen: More astounding facts! As the Queen finally passes Bobby Charlton’s long standing record, the Evening Harold is able to reveal five astounding facts about Her Majesty, all which are totally true. 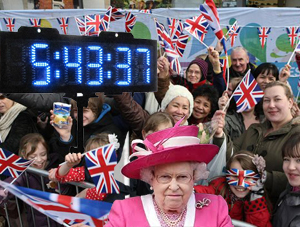 Officials have roped off the Queen for the final stage of her attempt. Crowds of fans are cheering the Queen around the clock, waiting for her to lunge over the line and set the record for Britain’s longest reign. With just days to go, the public has joined officials from the Guinness Book of Records. Sat on a chair with a look of grim determination on her stamp-like face, the monarch’s reign is timed at regular intervals while the crowds roar her on to the finish. 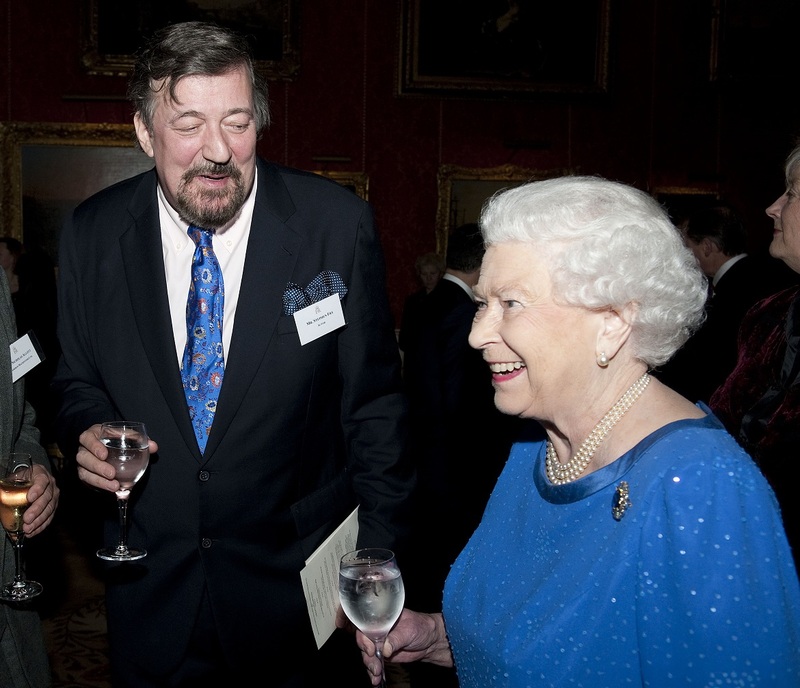 Stephen Fry, Robert Mugabe and The Queen among this year’s Strictly Come Dancing line up. The BBC has announced the first contestants for this year’s series of Strictly Come Dancing. Comments Off on Stephen Fry, Robert Mugabe and The Queen among this year’s Strictly Come Dancing line up. An elderly Windsor woman is likely to be disqualified from driving after an incident in which she drove across a Royal Park, nearly hitting a young couple walking their baby. The woman, who has not been named, is reported to have claimed that she mistook the young family for another couple she knew and their “latest brat” and swerved away the moment she realised her mistake. 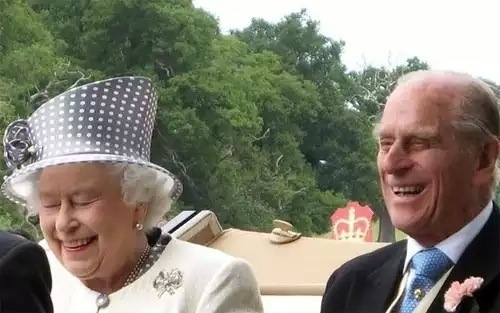 Following in the footsteps of his wife, Queen Elizabeth II, Prince Philip has sent and almost immediately deleted his first tweet. Tweeting under the user name @Imnotracistbut, the Prince Philip dedicated his first 140 characters to insulting at least four races. The Queen has made an astonishing attack on Scotland in a pre-recorded public broadcast only intended to be shown in the event of a ‘yes vote’ in favour of Scottish independence. 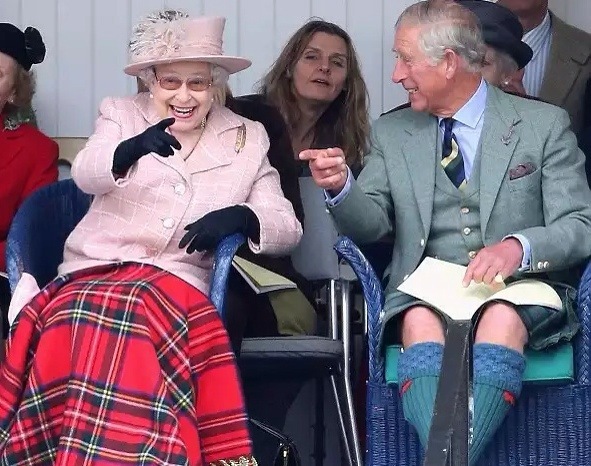 In the ten minute tirade the monarch slags off the Scots, their food, the weather and says how much she hates Balmoral Castle. Prince Charles has joined former Archbishop of Canterbury Lord Carey in giving his backing legislation that will allow the family of terminally ill people to assist them in dying. “Take my own mother” he pleaded with doctors, before explaining his position further. Which chess piece are you? Take our test! Do you have an affinity with a particular cheese piece? Are you a horsey, a tall one with a nobble on top or are you one of the small ones? 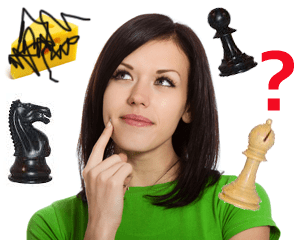 Comments Off on Which chess piece are you? Take our test! 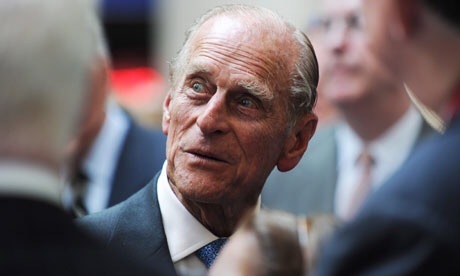 Under increasing pressure to reduce costs and boost income into the royal household, the Queen and Prince Philip are rumoured to be considering auctioning off some of their assets, starting with Prince Charles. 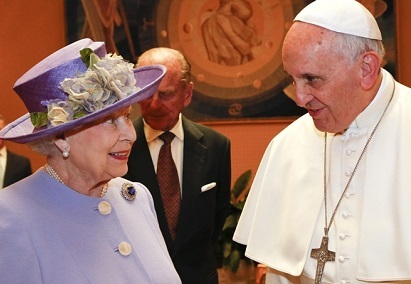 “The idea came while the Queen was taking in her daily fix of Bargain Hunt,” her spokesman said. 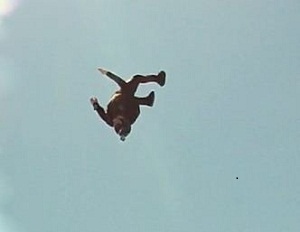 A Health and Safety expert has issued a warning following the death of local stuntman, Dave Dunnit, who jumped from a helicopter without a parachute yesterday. Buckingham Palace confirmed today that the Queen has commissioned a new National Anthem following Mo Farah’s medal ceremony in Moscow. “Enough is enough!” she stormed as the tune’s last notes faded away in Moscow, throwing her hat across the room at the TV but hitting a sleeping Corgi instead. The Bank of England has said it ‘regrets’ the decision to outsource the printing of the new £5 note to a printer in China. The note that was hailed as the one to feature the image of Churchill on the back has inadvertently become an advertisement for car insurance. The new governor of the bank, Paul Tucker, has apologised for the error and has admitted that in hindsight allowing the Chinese printers to ‘Google’ Churchill and then use the first image the search threw up was not the best idea.